A panel of stakeholders from the economic cluster is tasked with coming up with a package to ease the financial burden on ordinary people. In two weeks’ time, the public can expect a package of economic measures to help alleviate the economic pain caused by the high fuel price and recent VAT increase, Cyril Ramaphosa said on Friday. The president was addressing government and business leaders ahead of the Brics summit set to take place later in the month. He announced he had placed a panel of stakeholders from the economic cluster in charge of coming up with a package to help ease the economic pain of ordinary South Africans. 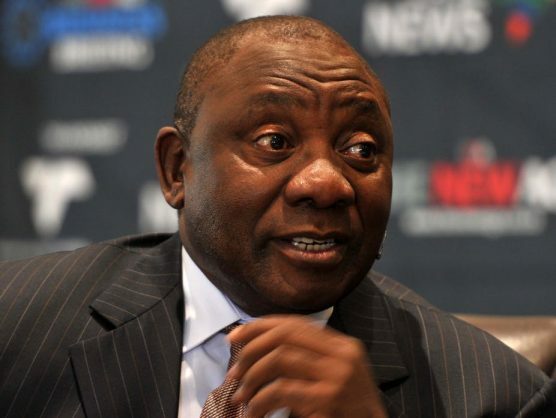 Ramaphosa acknowledged on behalf of government that the effects of the fuel price increases, caused by the significant knock the rand took recently, along with other factors, had been a shock to many South Africans, particularly the poor, who felt the impact of rising living costs the most. “We will be announcing a package of measures to ease the burden of the price increase. This would include the finalisation of VAT-exempt products.“I will ask the ministers in the economic cluster to finalise the package in a matter of two weeks,” Ramaphosa said. The president has asked retailers and those in the transport sector to wait for the plan to be drafted before raising their prices. The petrol price, which is now at more than R16 a litre, has been on the rise since April, following Road Accident Fund and fuel levy increases. In the same month, former finance minister Malusi Gigaba announced the country’s first VAT increase in 24 years, from 14 to 15 percent, which has increased inflation and made the lives of South Africans even tougher. According to current finance minister, Nhlanhla Nene, the panel that will be putting together the package met on Thursday night. “Its mandate had been expanded to look into the effects of the fuel price,” Nene said.